No, they won't! Well, um... maybe they might. That's about where things stand on the question of whether lawmakers drafting a tax reform bill will propose changes to 401(k) contribution limits or the tax incentive you get for saving in a 401(k). To hear President Trump tell it on Monday, they absolutely positively won't make changes. "There will be NO change to your 401(k). 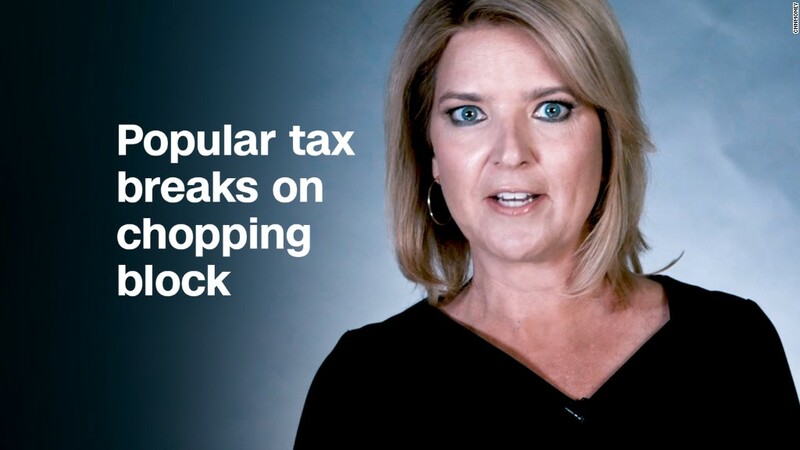 This has always been a great and popular middle class tax break that works, and it stays!" Trump tweeted. But Kevin Brady, chairman of the House Ways and Means Committee, hasn't exactly echoed the president's adamant stance. On Monday afternoon he told reporters that Trump's tweet doesn't change what his committee is planning to do. And on Wednesday morning, when asked whether the prospect of a 401(k) change is dead given the president's tweet, he didn't answer directly. "We are continuing discussions with the president, all focused on saving more and saving sooner," Brady said at a Christian Science Monitor breakfast. Today, you may contribute up to $18,000 to a traditional 401(k) if your employer offers one. That money is not taxed when you make the contribution. Instead it grows tax-deferred. But once you start taking funds out in retirement, your withdrawals are taxed as regular income. There were reports over the weekend that tax writers were considering lowering the $18,000 cap to as low as $2,400. And the retirement plan industry has been further concerned that lawmakers would "Rothify" any contributions above the lower cap. That is, your contributions would be made after-tax, as they are in a Roth IRA, but your gains and withdrawals would be tax-free. In other words, if lawmakers opt to "Rothify" 401(k)s, you would get no immediate tax break for saving money above the cap. When it was pointed out to President Trump on Wednesday afternoon that Brady's comments suggest a change to the 401(k) still might be on the table, Trump said, "Well, maybe it is, and maybe we'll use it as negotiating. But trust me, that's one of the great things. You know, there are certain elements of deals you don't want to negotiate with. 401(k)s -- and Kevin knows it, and I think Kevin Brady is fantastic -- but he knows how important 401(k)s are." Of course, none of this back and forth indicates what will happen in the end. Even if Brady proposes a change in his bill, there's no saying it will survive the negotiations that will ensue this fall.